August may have been a month of disappointment, with some of the years most exciting titles delayed by several months, but there was still plenty to shout about. It brought us the announcement of the white Xbox One X console and matching Elite controller, plenty of exciting new gameplay videos from Gamescom and yet another month of fantastic releases for us to sink our teeth in to. Of course, with new games we have new achievements for all of the Gamerscore hunters out there, and so we are back once more to bring you another 10 of easiest achievements, this time from the Xbox One games released in August 2018. As always with this monthly series of articles, the only games considered here for the easiest achievements must have been released throughout the specified month, so only games that released in August 2018 will be featured in this list. With that out of the way, let’s get onto to those Gamerscore earners! 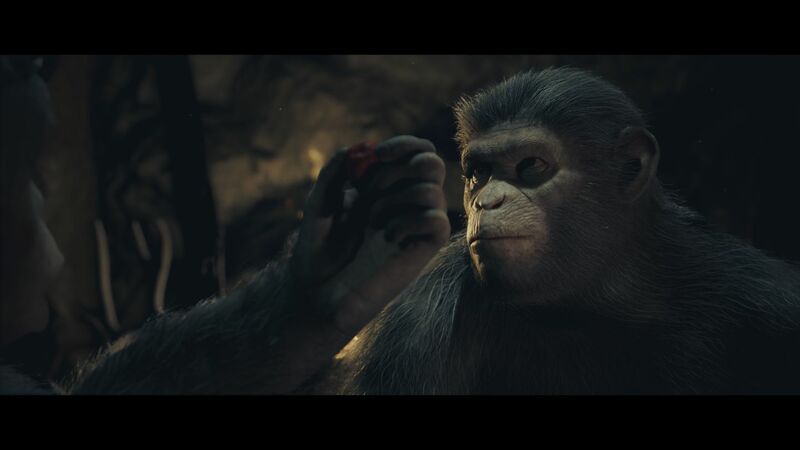 So first up this month we’re off to Planet of the Apes: Last Frontier, one of the latest story driven adventures to arrive on Xbox One. For this achievement, and to grab the 15g, all you really have to do is finish the Prologue as the name suggests. Now given this is a game built around story, chances are if you’re playing it, then it’s the story you’re after so there is no chance in missing this one; it’ll only take you 15 minutes to get through the opening cutscenes to see this pop on screen. What’s more, and if you spend a bit more time with the game, you’ll quickly find others keen to pop along the way as you make specific story choices in this interactive experience. Not a bad little earner hey! Ahh it’s football season and that can only mean one thing… PES is back. 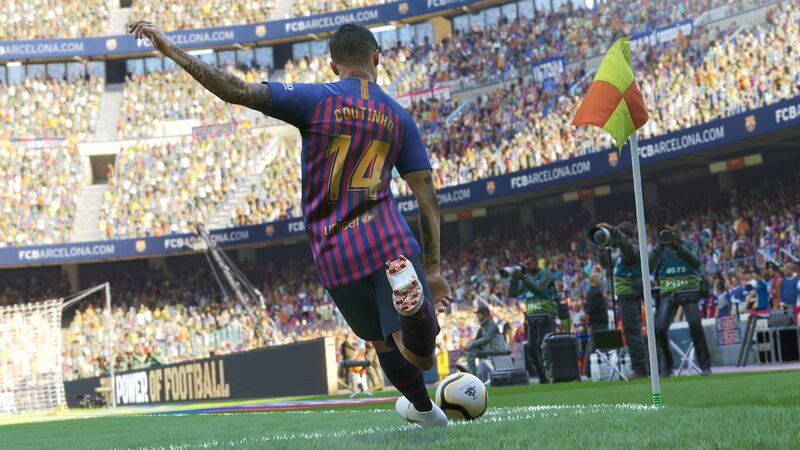 With every single PES release we’ve seen since the introduction of achievements, there’s one thing that’s definite… certain achievements return every time and are almost guaranteed provided you like a good game of the great sport. To see PES 2019 add a simple 10g to your Gamerscore all you’ll need to do is start up a VERSUS Mode game against the COM. Now, given you’ll be spending all your time with this one banging out game after game, it’s not much to ensure one of those is against played in versus, and for your efforts you’ll see 10g added regardless of the result at the final whistle. Should you feel that’s not quite enough, then you’ll be happy to hear that, as per usual, this year’s PES entry is full of even more easy Gamerscore, with another 10g for playing a full Exhibition match, another for player VERSUS against another player in local play, and 10g for scoring with a substitute, Add all that up and that’s an easy 40g for very little effort at all. Now that’s what we like to see! 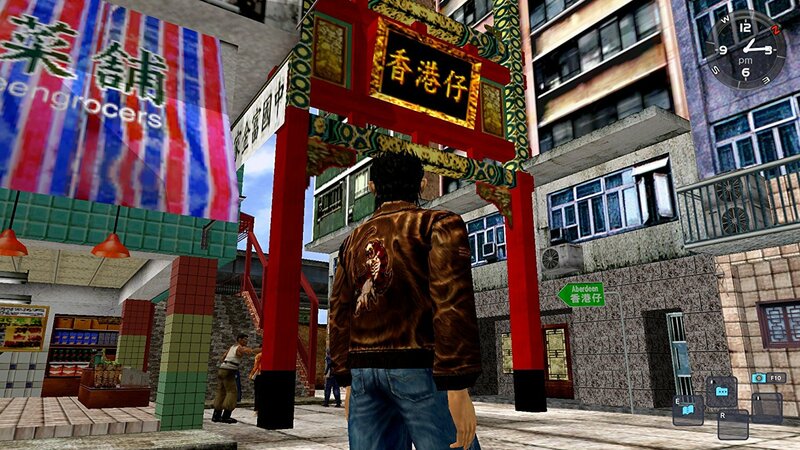 With Shenmue I & II finally arriving, it didn’t take long for players to dive in and nab the 10g given for collecting your first collectible toy. We all know collectible achievements aren’t difficult though and whilst we welcome this simple 10g, it’s easy enough to earn another 20g too? Well to grab the bonus one why not head straight to the arcade and play a game, as that’s all you’ll need to do for a full house of 30g. Not a bad way to start this beloved series off is it? Whilst TETRA’s Escape isn’t the most enjoyable game out there, it goes without saying this achievement is certainly simple. To earn First Cup, you’ll first need to earn all three stars in any given level. This is easily done on the majority of the levels at the start of the game and there’s no reason not to grab this on the very opening level. After you’ve run into all three of the stars on the very first level turn back the way you came to run into the very first Gold cup that appears before leaving through the exit portal. Yep, that’s all you need to do. Enjoy hearing the pop as it adds to your score! Now this one is a near identical entry to the last, but instead it comes through the rather unique Doughlings. 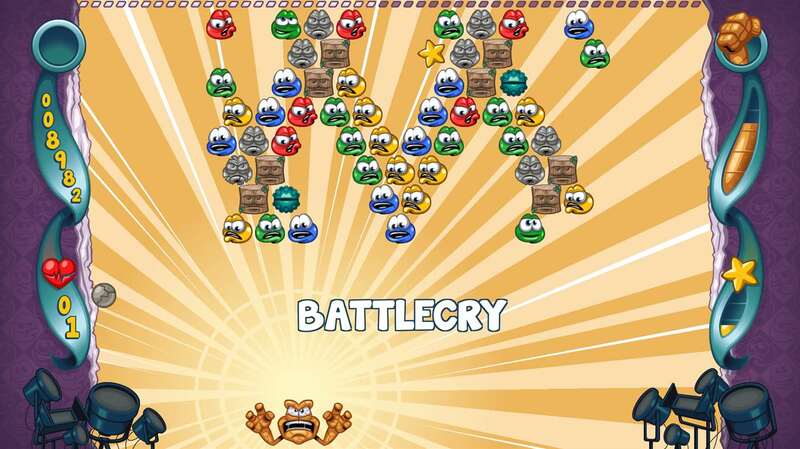 Nevertheless, it only takes earning your first 3 stars once more to see this cheevo pop, and yet again this is very easily done on the very first level. What’s more is should you be unhappy with the 10g offered, then you can quite easily add a further 10 with Laborant by upgrading any persona with one slot, something which can be done immediately after unlocking the previous achievement. 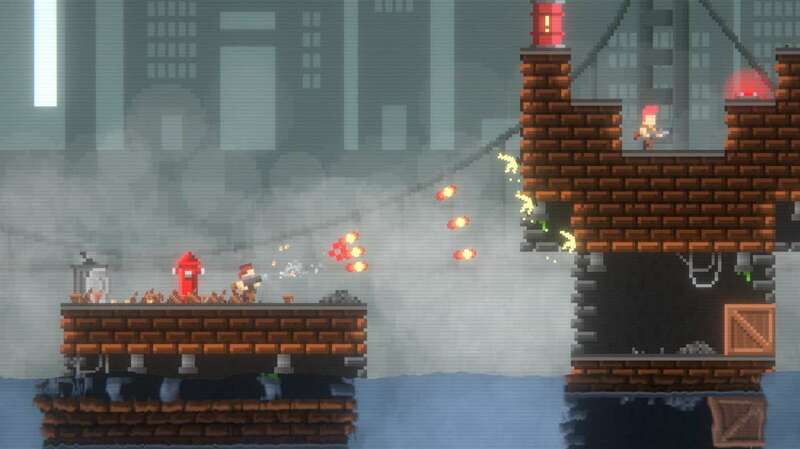 Local multiplayer titles tend to have an air of ease about them when it comes to achievements and Jump Gunners is no different. 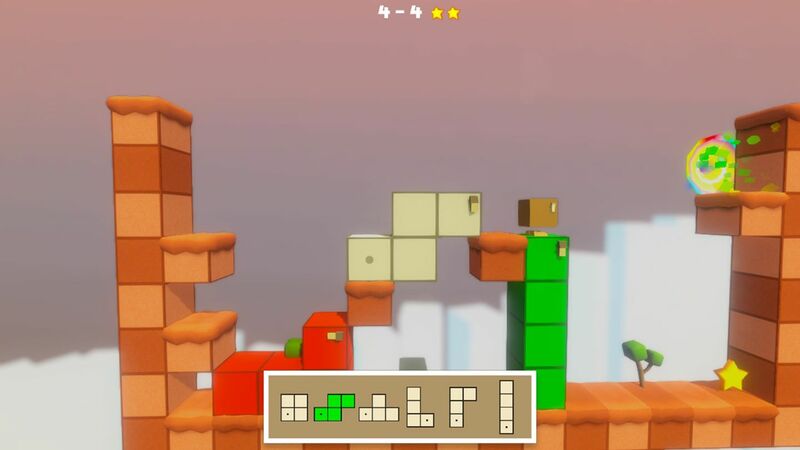 As is the way with many typical achievements found in many local multiplayer titles, Jump Gunners is offering up 20g for the simple effort of playing your first local match. Yep, that’s all you need to do – one game, win or lose and you’ll have 20g! 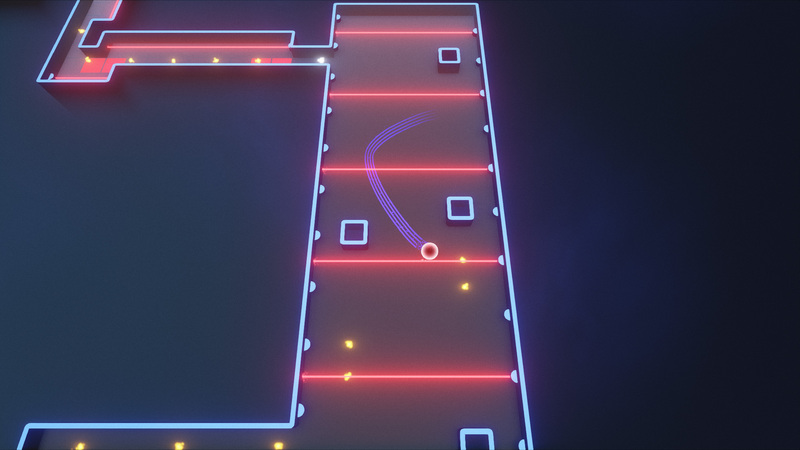 So, back we go to another that pops for doing nothing more than completing a simple tutorial and in Road to Ballhalla, one of the latest indie adventures to arrive on Xbox One, this will only take you a couple of minutes. And in that time you’ll find a rather exciting 50g for your efforts. But should you keep playing Ballhalla then it won’t take long for a few more sizeable additions to arrive alongside it. Now that’s what we like to see, little effort, big reward, right guys? After months of undergoing a transformation on Xbox Game Preview, one of the year’s most anticipated titles is finally with us. 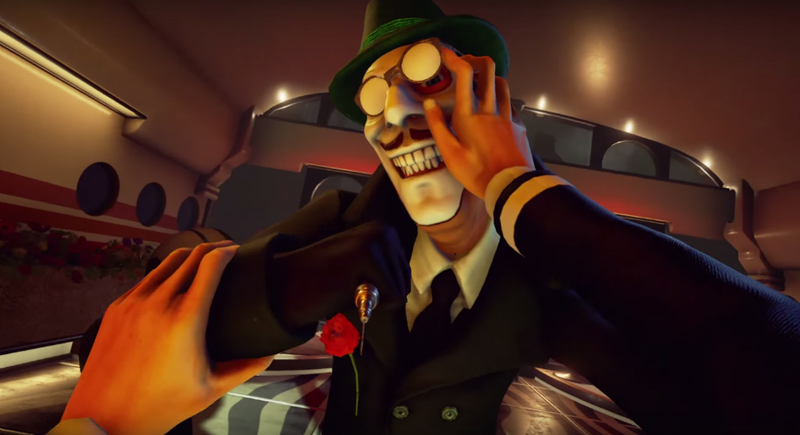 Should you have seen all of those rather enticing videos that showcase the horrors of the world in We Happy Few then you’ll know all about joy. Should you have decided to cash in on this rather exciting looking game, then the recent 1.0 update will no doubt have seen you jump in and immediately earn the Snug as a Bug on a Drug Achievement. How do you grab this rather uniquely named cheevo you say? Well by pressing very few buttons at the start of the game of course. In fact, to nab this all you need to do is take your first joy at the start of the game and given the game will show it’s alternative ending should you not take it, there’s no way of missing this one if you actually wish to progress. 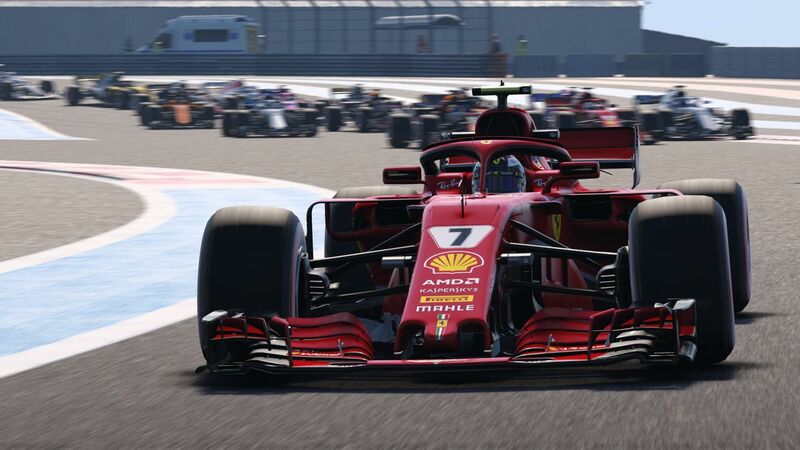 The yearly F1 series is back again and F1 2018 is certainly a fantastic way to enjoy the fast-paced nature of Formula One. As has been the trend in recent years however, there is yet another achievement on offer for doing very little, and to grab this one all you’ll need to do is accept a contract with a team in the Career model given you do this at the very start before even putting a single tyre on the track, it’s not like you’ll even need any racing experience to pop your first 20g. The bonus here though is there is actually 60g on offer, as accepting an initial contract with Toro Rosso, Williams or Sauber will see the first ping, there is also another 20g available should you choose Renault Haas, McLaren or Force India and yet a further 20g should you have chosen Ferrari, Mercedes or Red Bull. Given you can back out after confirming your contract choice, there’s no reason to grab all three immediately in the opening five minutes of the game. That’s 60g without even stepping onto the track. 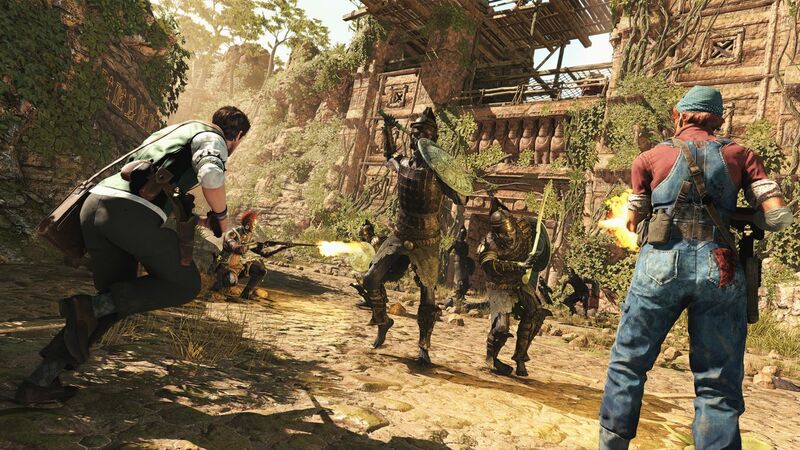 Ahhh, Strange Brigade, the wonderful Secret Service agents hot on the trail of Seteki. It goes without saying this latest co-op adventure is without a doubt a fine and enjoyable experience, but one thing that makes it so wonderful is the rather humorous narrator who churns out one liners for the entire adventure. For the One Simply Doesn’t Rush These Things achievement, you’ll need to annoy the rather comical man. How you say? Well by doing the easiest thing of all, absolutely nothing. Yes that’s right, start a game and simply stand still. Now this will take a few minutes of doing nothing at all, but after a series of statements indicating the pause button being available, shouting Helloooo, and asking if you’re there, you’ll finally here a “Fine, let’s see who budges first”. After that you can finally move and you’ll hear a final comment before seeing a simple 15g for your lack of effort, and a comment on the achievement itself. Now that’s what we call breaking the fourth wall, and it’s a damn easy way to start off what is possibly one of the years finest adventures. And there we have it, 10 of the easiest achievements from the Xbox One games released in August 2018. Have you unlocked any of this month’s entries? Are there any simple ones that we’ve missed that you think deserve an honourable mention? Let us know in the comments below or via our usual social channels and don’t forget to come back next month for even more of the easiest Gamerscore earners.